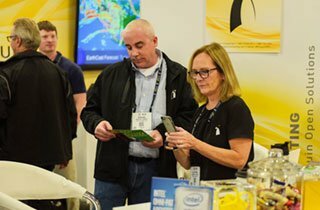 Being part of the SC Program enhances your HPC career, whether you are unveiling new research, showcasing innovative work or practices, or helping teach the next generation. 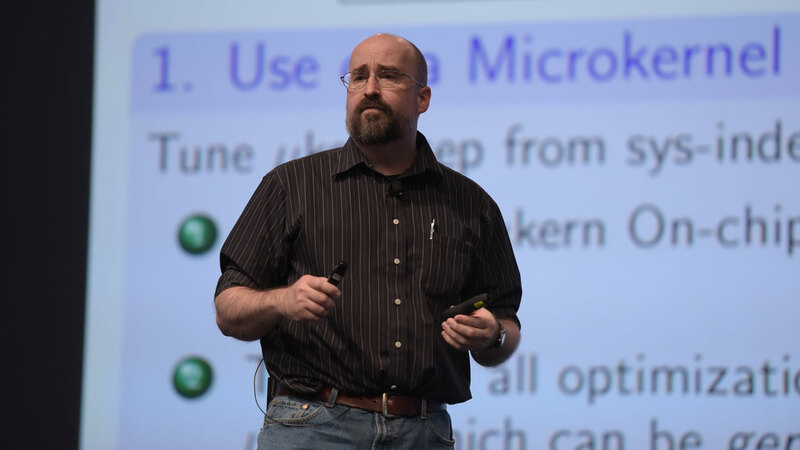 The SC Program is highly competitive and one of the broadest of any HPC conference, with components ranging from invited talks, panels, and research papers to tutorials, workshops, posters, Birds of a Feather sessions, and a graduate showcase. Additionally, SC Awards recognize the best and brightest stars of HPC. Please note important participation deadlines and submission dates, which may change from year to year. Learn how as submission and application information becomes available below. 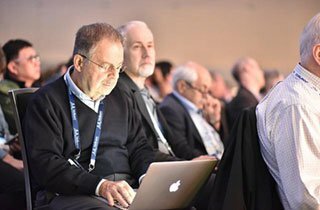 Our call to participate in SC18 (640KB PDF). About SC Program submissions and applications. Get ready! Submit to SC18. 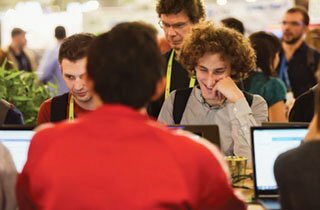 SC18 offers three optional submission themes for your consideration. Learn more about the SC Conference Reproducibility Initiative.